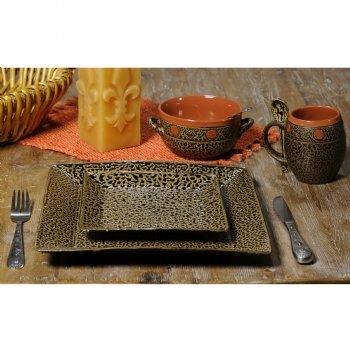 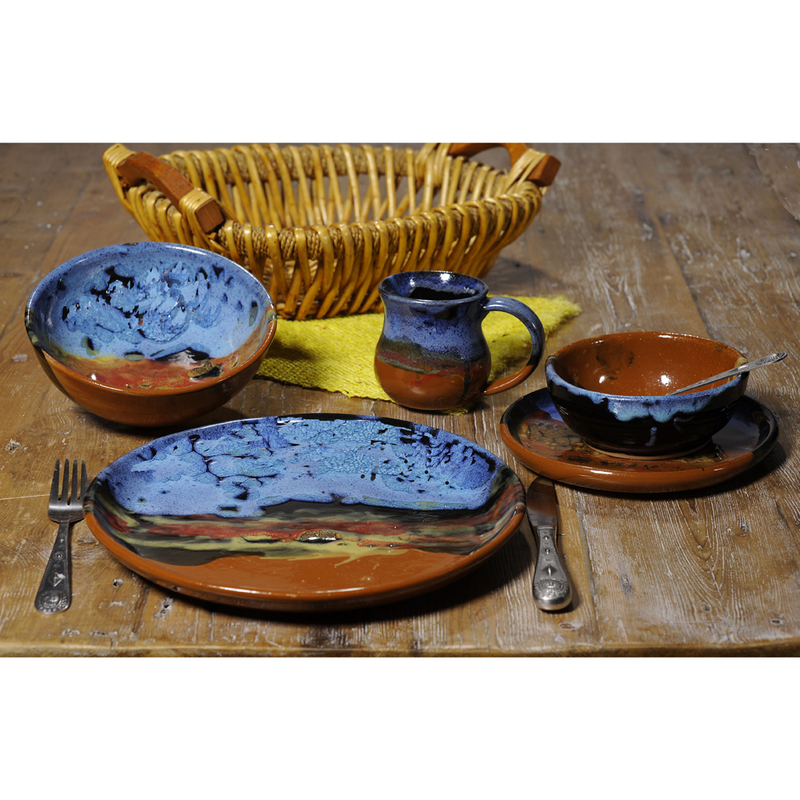 [description] => Mug, Bowl, Plate and Salad Plate in Dragonfly design and Seamist glaze. 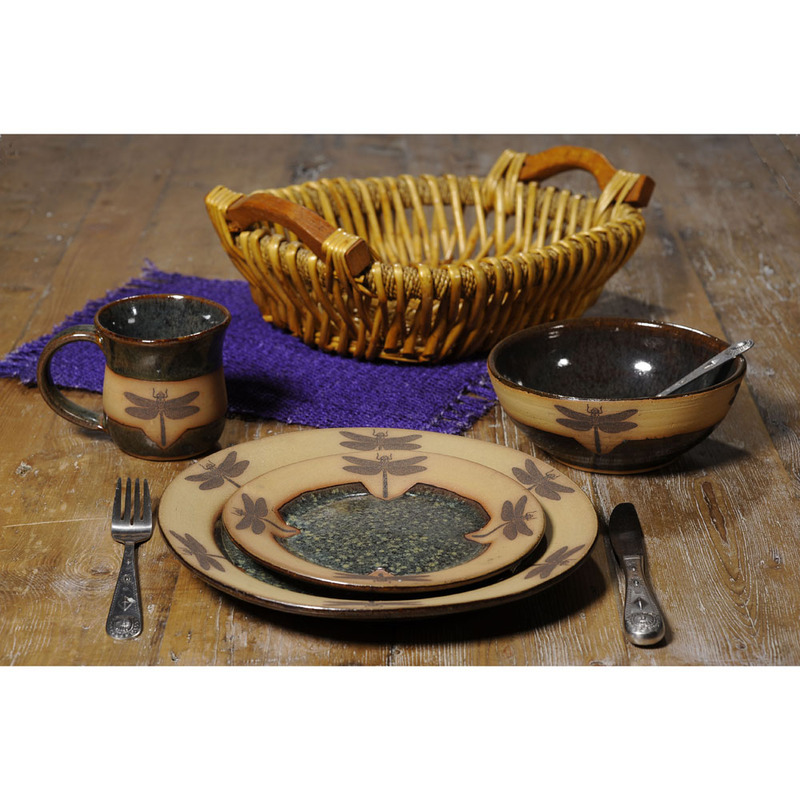 Mug, Bowl, Plate and Salad Plate in Dragonfly design and Seamist glaze. 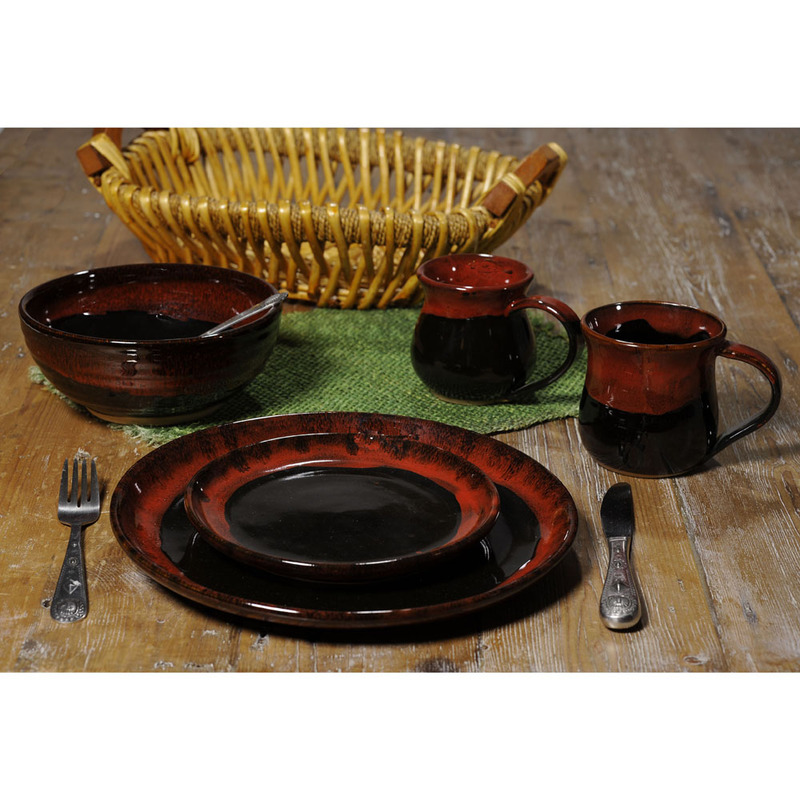 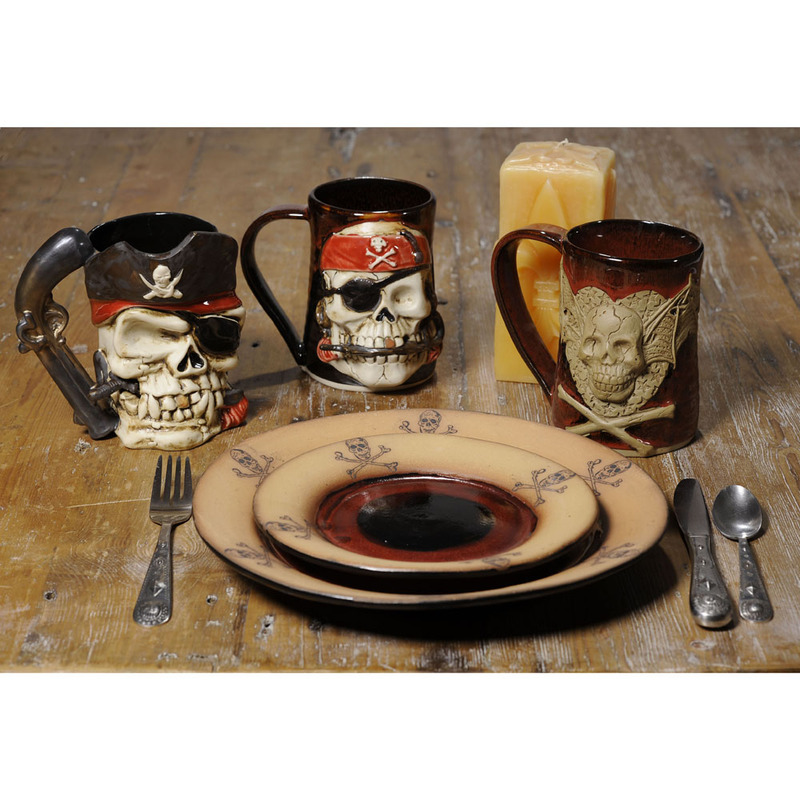 [description] => Mug, Bowl, Plate and Salad Plate in Red on Black Glaze.